As if concern over Ebola wasn’t serious enough, conspiracy theorists have jumped on board with what they think is going on. Fueling the already flaming fires they have thrown logs on the pyres exacerbating already panicked masses even further. According to a NY Times article it seems to have started back in September. The Times article states a Liberian newspaper, The Daily Observer, alleges the outbreak is actually a bio-weapon created by the US military complex to reduce the world’s population. That seemingly wasn’t enough to stir things up. The next claims were against the Centers for Disease Control saying they had patented the virus and were going to make gazillions by working with pharmaceutical companies to create a vaccine. 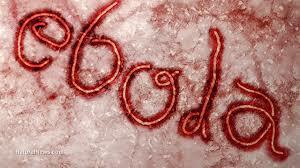 Or better yet Ebola was created so that “quarantines, travel bans, and eventually martial law” could be imposed. (Feuer, NY Times, 10/18/14). While this may seem far-fetched to some, others will latch onto the possibilities like hungry infants seeking mommy’s breast. We simply can’t accept that this type of thing can happen. 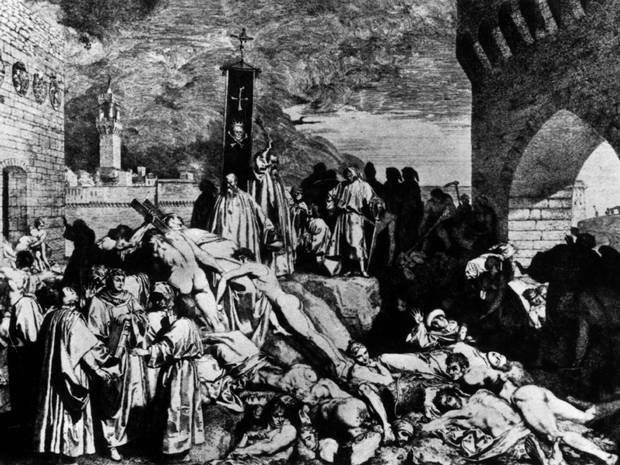 Black Death in the 1400’s claimed 30% to 705 of the population. None of these outbreaks were likely to have been hatched by some military or political group. Of course the fleas on the rats that transmitted the disease might have been trained by the military but somehow I don’t think so. 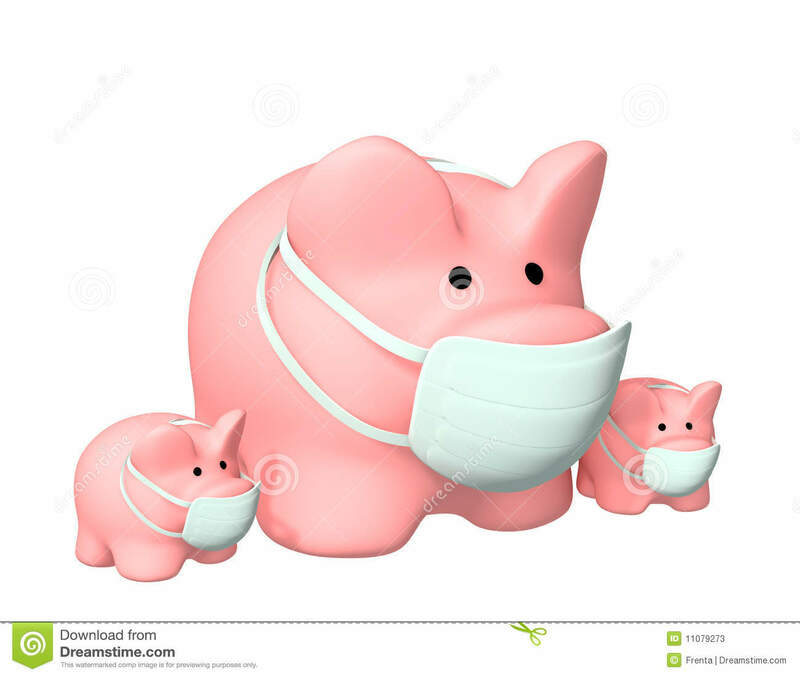 Let’s move up to 2009 when an influenza epidemic (swine flu) claimed a possible 400,000 lives worldwide. Was it a military or political plan to reduce the world population? I’m sure there are some people who would think so. Yet again it was a failure as a wide scale plan. Whether it is the media that is stimulating universal panic or simply populations that so distrust their governments they see conspiracies behind every test tube, Ebola is a virus. 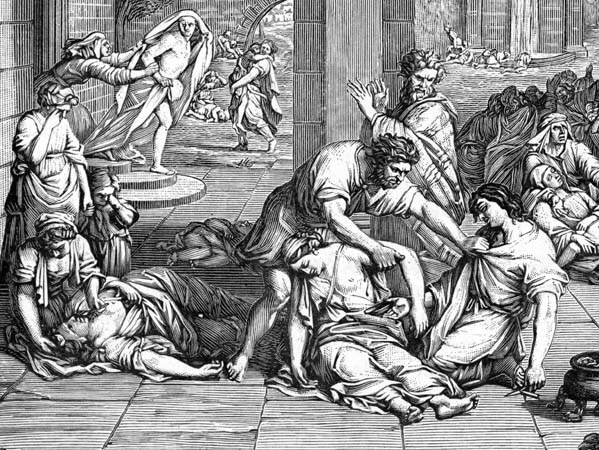 Many people have been saved from death. If the government of any country wants to reduce the population they had better step things up. 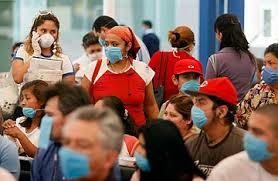 It’s more likely a worldwide panic will cause more problems than Ebola itself. 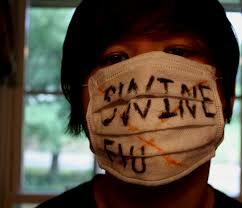 I don’t discount the seriousness of the fatality of the virus. It is an ugly illness that has taken many lives in any countries. I just think as a military weapon it isn’t working. And that makes me feel a lot better.